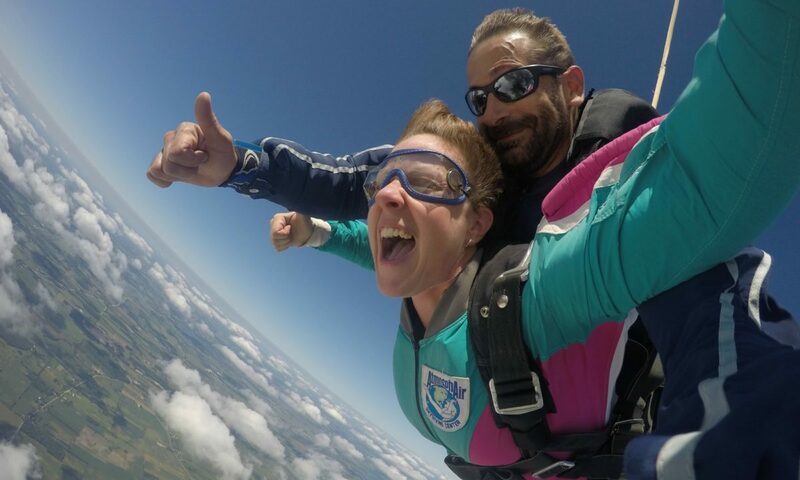 You can get your skydiving ratings anywhere, but only at WSC, will you become an experienced, well rounded, safe and competent instructor before you go out into the world. At WSC, you will find a safe and supportive, positive learning environment. 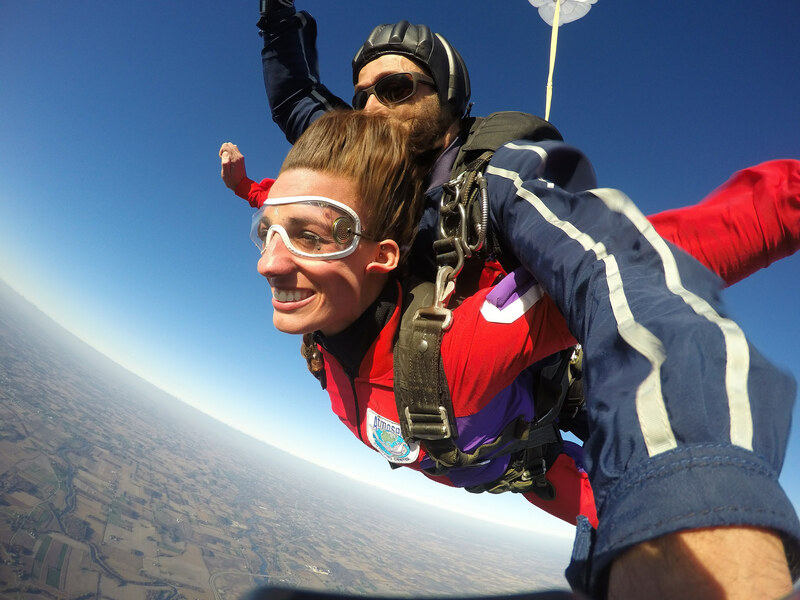 We are known for our great DZ culture; we believe it takes the whole DZ to raise a skydiving instructor. 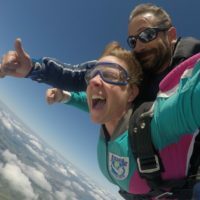 Experience – you will gain experience and confidence through positive feedback and video skill analysis of your skydives. Constant feedback, especially in the beginning significantly increases the safety of your training. You will learn the tricks of the trade in one summer, that would take you years of trial and error. 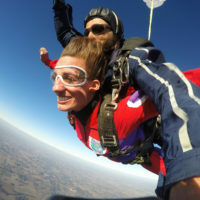 Ratings – Bo, our Examiner, is one of the few guys in the whole country who is qualified for all USPA ratings available. 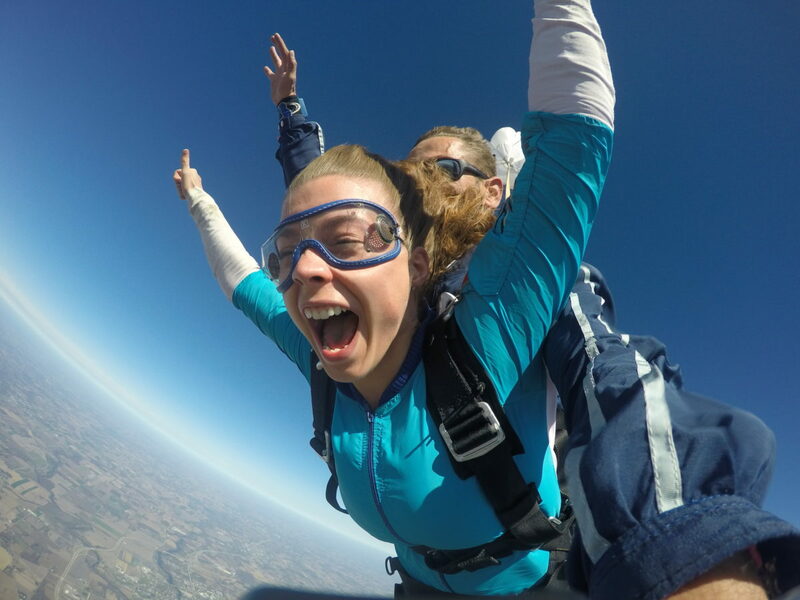 You can obtain virtually every rating in-house from Coach, all the way through Instructor Examiner. 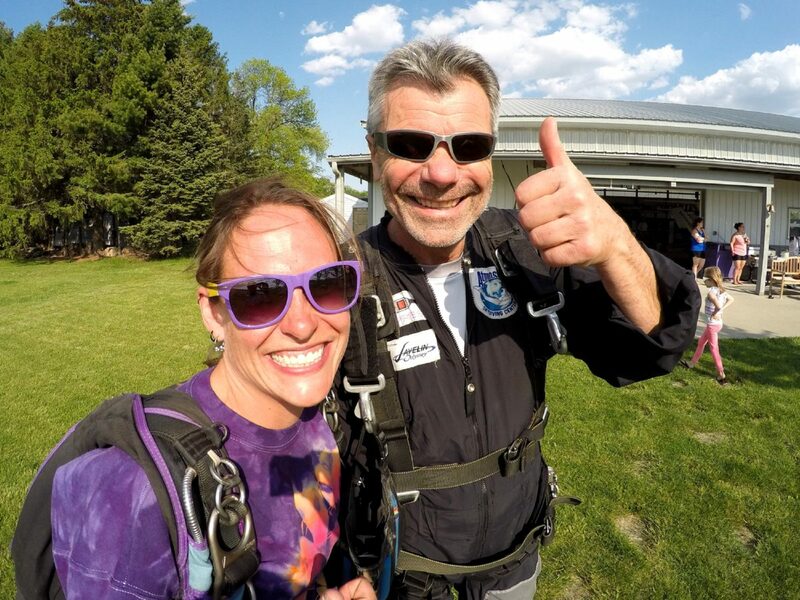 Even if you don’t have any instructional ratings, as long as you meet the requirements, you can become AFF and/or Tandem rated within a short time. Exceptional Training. We will take you beyond necessary skills and procedures. 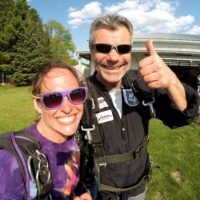 A great strength of our skydive instructional training is the emphasis on emotional resilience and training of a cool-headed response in high-stress situations. Accommodation. 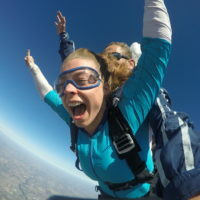 Skydive House is available, inexpensive community living. Perspective. 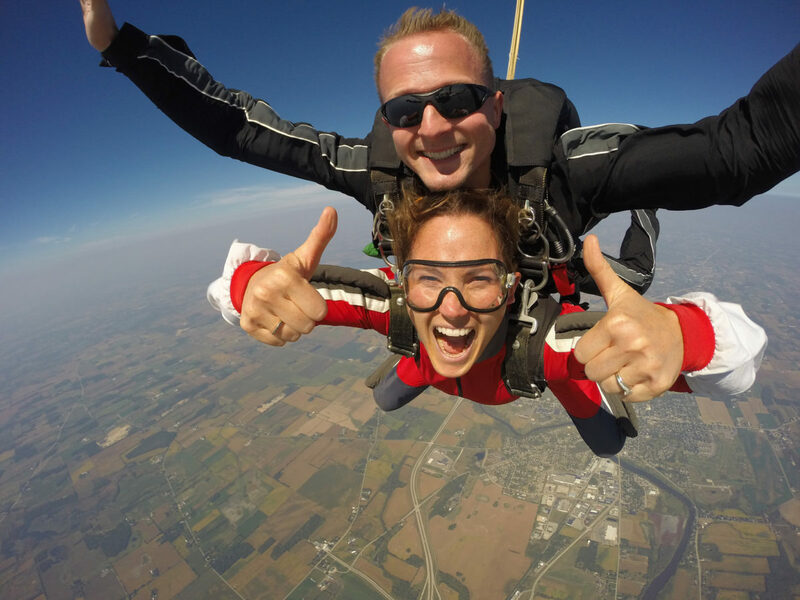 You will learn how to stay in skydiving instruction for a long time and not get burned out. How to treat customers/students with kindness and dignity and continue loving what you do. Culture. Full submersion into great DZ ambiance, understanding what core values are all about. Forge friendships for life, old world camaraderie combined with progressive training. As the old saying goes… We are born with two buckets, one full of luck and the other empty of experience. Hopefully, you fill the bucket of experience before you empty the bucket of luck. 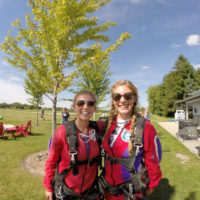 It doesn’t have to be like that, we take “hope” and “luck” out of the equation, providing safe, caring and supportive mentorship so you can make all your beginners mistakes safely. 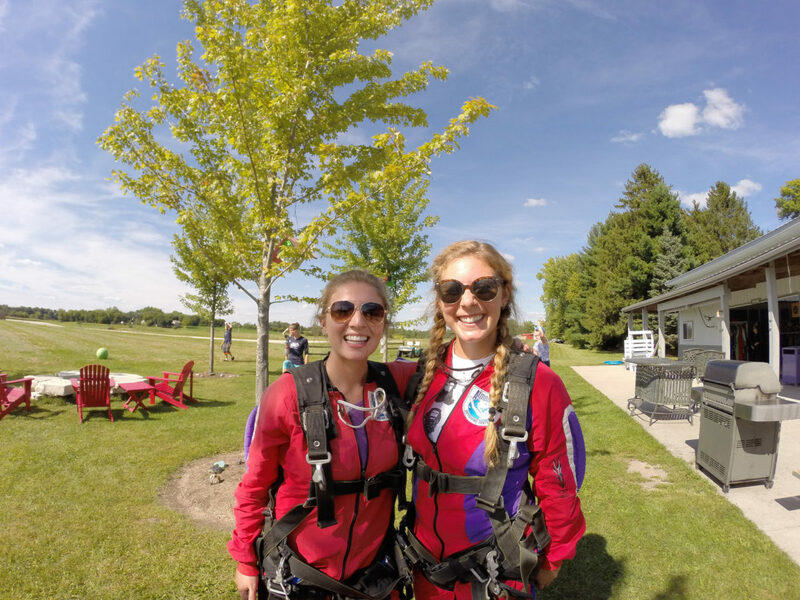 Our aim is that your Skydive Instructional Training at WSC is the beginning of a long, joyful and meaningful instructional career in skydiving.